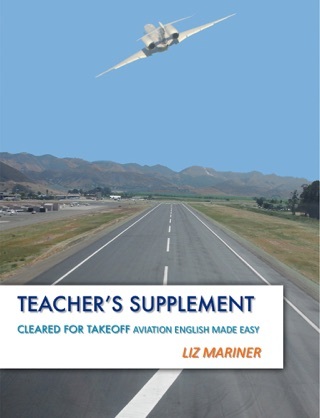 In the 21st century, more and more flight instruction is being done outside of students' native countries. 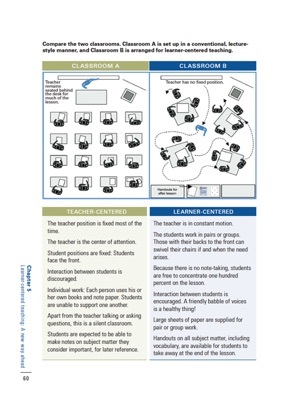 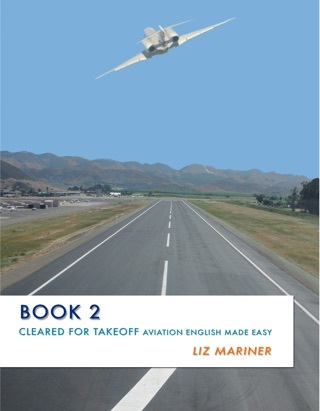 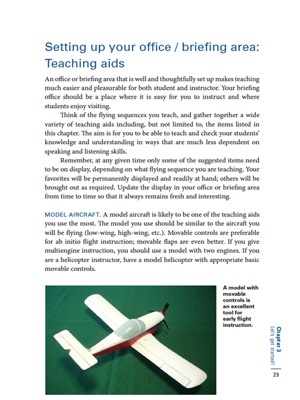 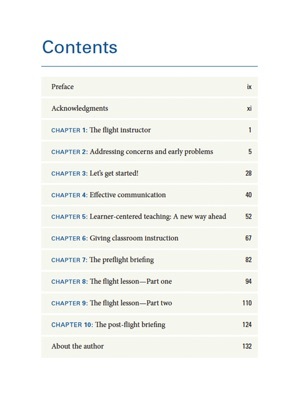 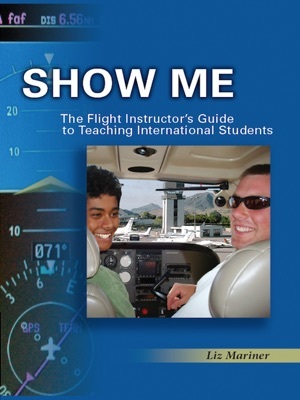 Now, at long last, a guide specifically designed to assist the flight instructor in handling the new set of challenges presented by working with international students. 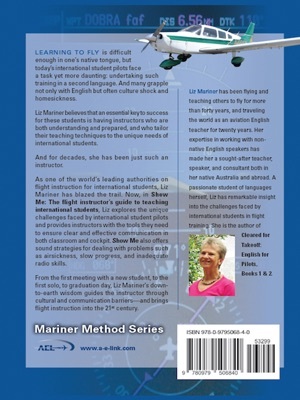 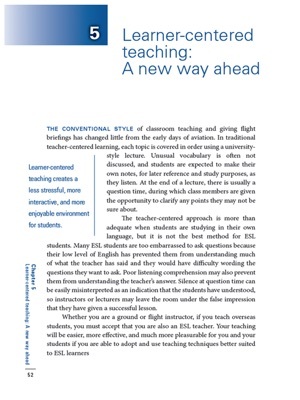 Covering everything from helping students adjust in a new culture, to breaking down language barriers, this book helps both instructor and student get the most out of this rewarding experience.